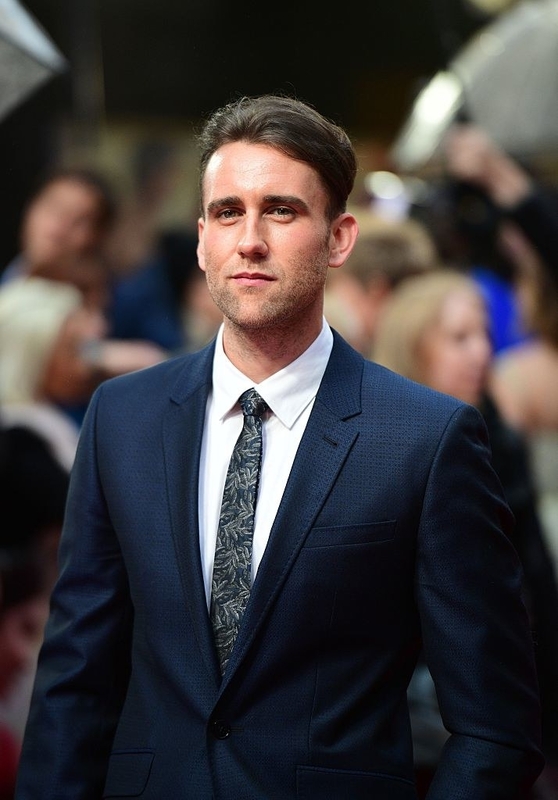 Congratulations, Matthew Lewis, we're all devasta— I mean, happy for you. 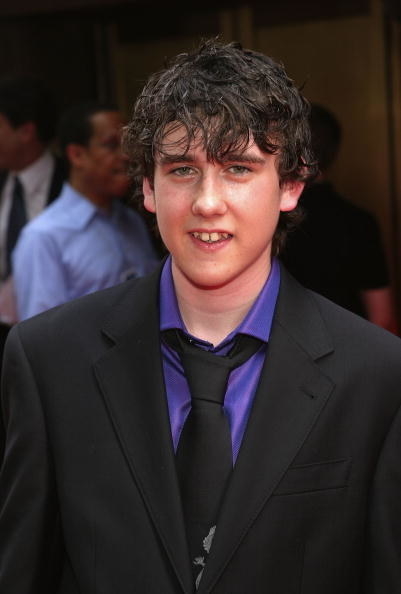 Matthew Lewis, aka Neville Longbottom in the Harry Potter movies, lit'rilly gave rise to the term "longbottoming," aka when a child star grows up into a highly attractive adult. ANYWAY, it pains me to announce this, but Lewis married his fiancée Angela Jones this weekend, and honestly, they look incredibly beautiful and happy together. In addition to his stunning Instagram, Lewis also shared the news on Twitter in a hilariously tongue-in-cheek way. Lewis and Jones met at a Wizarding World event at the Orlando theme park in January 2016 and got engaged that December. I mean, where *else* would they meet?